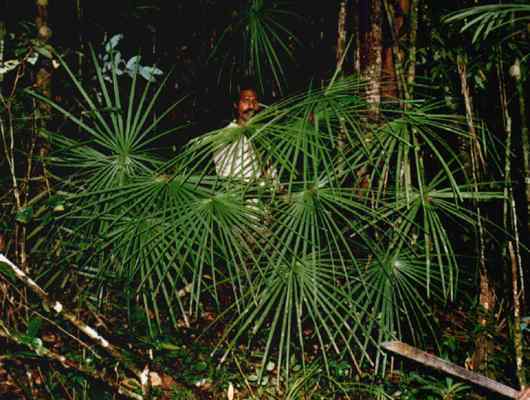 Description: -A very fine leaf Licuala growing to around 3m tall photograph in habitat. As of yet no seed has been collected so growing conditions are unknown. Shade. Growing Climate: -Temperature from 10.C to 30.C. Solitary.